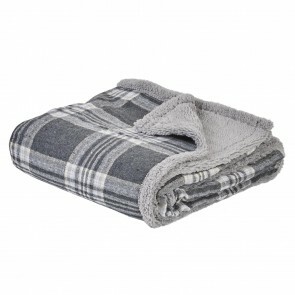 Our range of Fleece Blankets for dogs are ideal for the every day. Need an extra layer? Or perhaps an extra seat cover? Maybe it's winter and you want to make sure your furry companion stays warm or even give them something soft to lie on in the sunshine. Wherever you are, make sure you take your Fleecy Blanket with you - suitable for every occasion and washable too.